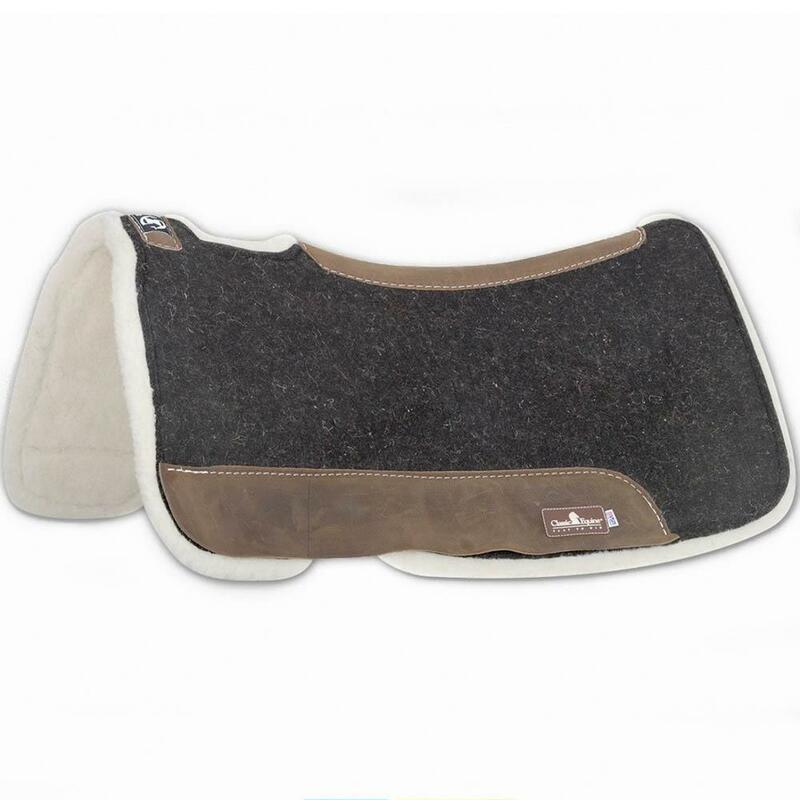 The Zone Felt/Fleece Pad by Classic Equine is powered with a vented Zoombang insert to reduce injury and stress on equine athletes. Breathable design remains securely in place, providing conforming, layered protection. 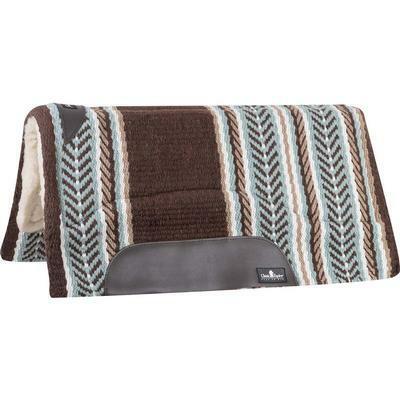 Durable 1/8” felt top is designed to be used alone or under your show blanket and the 100% Merino fleece bottom wicks away moisture, providing maximum comfort to the horse’s back. Wear Leathers and leather spine for durability, cut-out over withers for better fit. Measures 31x32 with 1 1/4” total pad thickness. Wear leathers and leather reinforced spine. 31" x 32" x 1 1/4" thick. 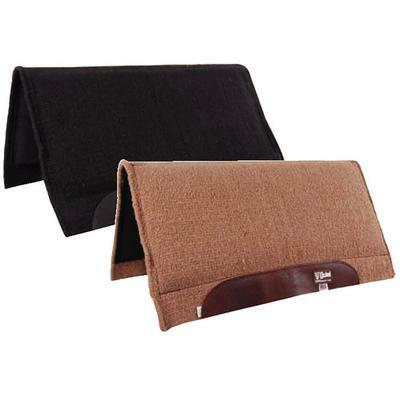 Cashel Wool Top Western Swayback Pad, 30 " X 32 "
Cashel Wool Top Western Swayback Pad, 32 " X 34 "